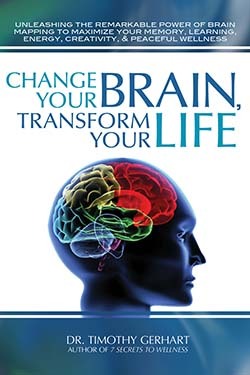 Daniel Amen MD, the bestselling author and psychiatrist says: “You can change your Brain and when you do, you change Your Life!” Your quality of life depends on your Brain Wellness. We can now see your brain at work in real time to help understand the root causes of your problems and offer powerful tools to support your Brain and Body Wellness. 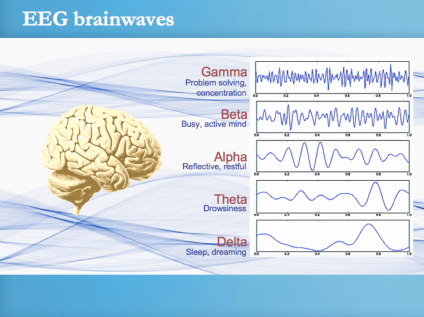 Did you know that we can learn to easily change our brain waves? This is especially important for our quality of life and our brain Wellness as we age. 3D Brain Imaging measures our brain waves at 19 locations. The EEG sensors inside the brain mapping cap are able to comfortably record our brainwaves. The advanced Brain Avatar software instantly generates a 3D image of brain wave activity that can be rotated to show areas of brain wave imbalances as they happen in different areas of the brain. Imbalances of the four different brainwaves have been associated with a wide variety of symptoms. If it is found that our brainwaves are out of balance, we have a computerized, state-of-the-art program that supports rapid learning to optimize our brain waves patterns. 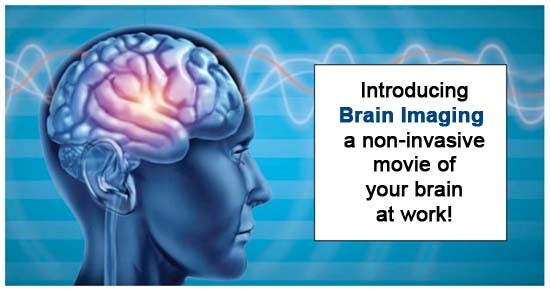 This training is called NeuroFeedback or NeuroIntegration.